In this episode, Rick Vanover (Twitter @RickVanover) hosts Neil Anderson (Twitter @FlackBoxTV). 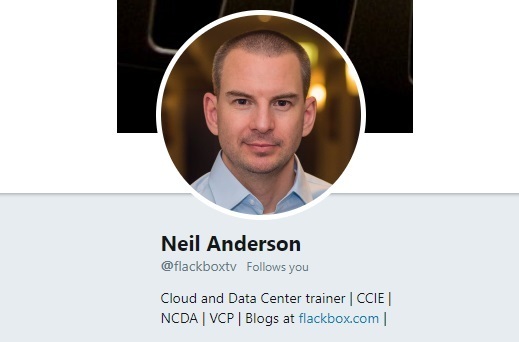 Neil operates Flackbox.com, who is a Cloud and Data Center trainer. Rick and Neil talk about training and career resources, including some free resources for anyone. In this episode, Rick Vanover hosts Allan Hirt. 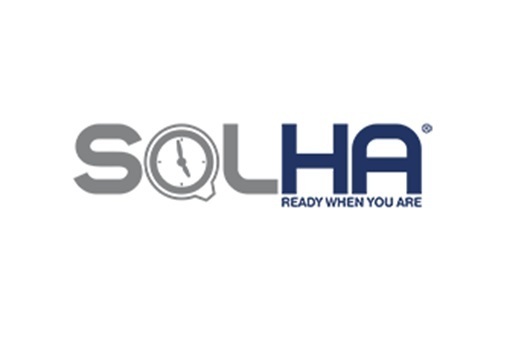 Allan is a managing partner at SQLHA. Allan is based outside of Boston and is a dual Microsoft MVP, VMware vExpert, SQL Server and HA/DR expert. He is a practicing consultant for all things related to data availability. Allan and Rick discuss one of the most consistent issues regarding database backups: giving them the *right* type of RPO and RTO, and the right tool(s) to do that. Episode 134 - Are you ready for more? 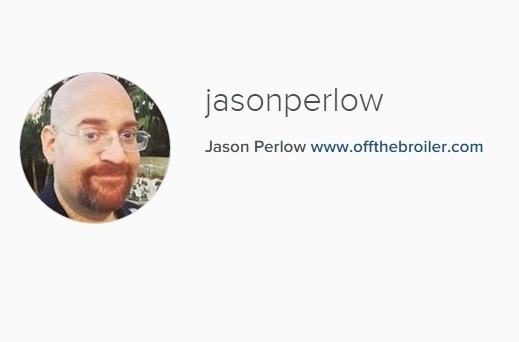 In this episode, Rick Vanover hosts Jason Perlow. 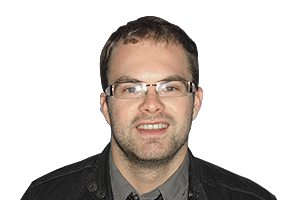 Jason is a blogger at the Tech Broiler blog and is keen to discuss with Rick a review of 2017 and look into 2018. Jason shares his perspective on the cloud and how organizations are using it with specific emphasis on disaster recovery. Into 2018, Rick and Jason discuss how new application models, IoT and more are becoming a priority for organizations of all types. Episode 133 - Project Honolulu with Jeff Woolsey! In this episode (episode 133) Clint Wyckoff (@ClintWyckoff) hosts Jeff Woolsey (@WSV_Guy). Jeff is a Program Manager at Microsoft in the Windows Server Division. 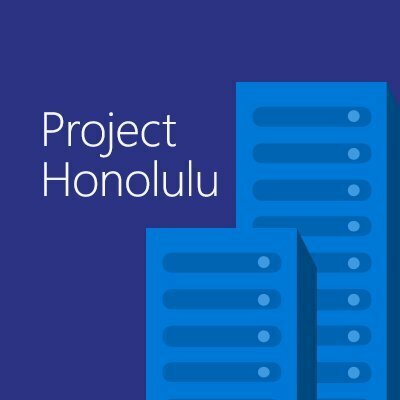 Project Honolulu can be followed on Twitter too @ServerMgmt. Project Honolulu, the next generation of Windows Server GUI management has been available in Technical Preview for a few weeks now, so Jeff tells us everything we need to know. In this episode (episode 132) Clint Wyckoff (@ClintWyckoff) hosts Jon Hildebrand @Snoopj123) at Microsoft Ignite 2017 in Orlando. Jon and Clint discuss the week's activities including Azure Stack, PowerShell, Automation and DevOps. 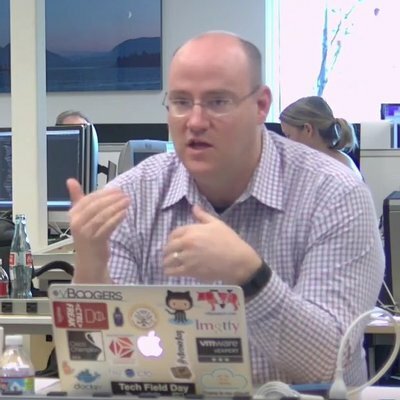 Jon is an active vExpert, Cisco Champion, Service Provider dude and an all around great person that resides in Kansas City, MO. Jon has been traveling around to VMUG User Conferences giving discussion on DevOps on a regular basis. In this episode (episode 131) Clint Wyckoff (@ClintWyckoff) and Anthony Spiteri (@AnthonySpiteri) host Jorge de la Cruz (@jorgedlcruz) and Jim Jones (@K00laidIT) - Both are VMware vExperts as well as Veeam Vanguards. This episode serves as a recap of all the cool announcements that were made at VMworld USA and VMworld Barcelona. We talk extensively about VMware Cloud on AWS, vSAN and many of the other VMware related announcements as well as just VMworld in general. In this episode Clint Wyckoff (@ClintWyckoff) and Michael Cade (@MichaelCade1) host Dean Lewis (@SaintDLE). This episode features a quick recap of the VMworld Barcelona sessions as well as a discussion about ransomware. 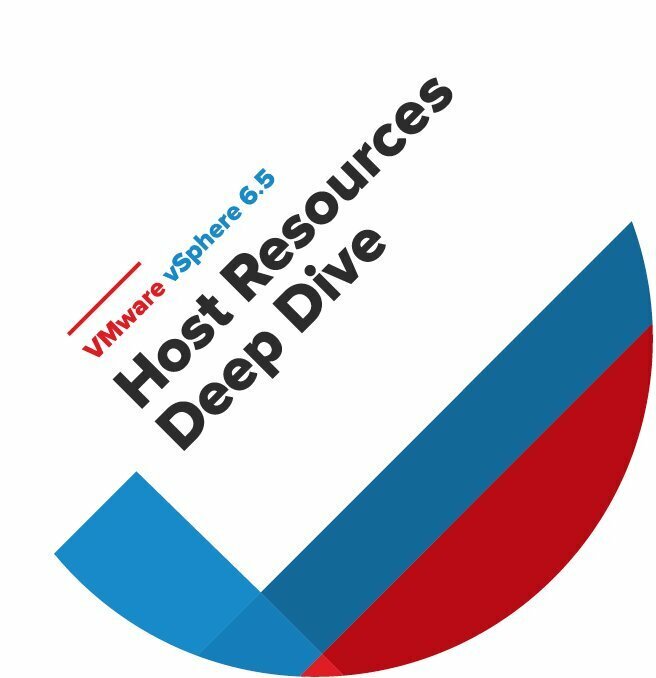 In this episode Clint Wyckoff (@ClintWyckoff) and Michael Cade (@MichaelCade1) host Frank Denneman (@FrankDenneman) and Niels Hagoort (@NHagoort) and VMworld 2017 in Barcelona to discuss their recent book, VMware vSphere 6.5 Host Resources Deep Dive. Also discussed is the VMware Cloud on AWS. 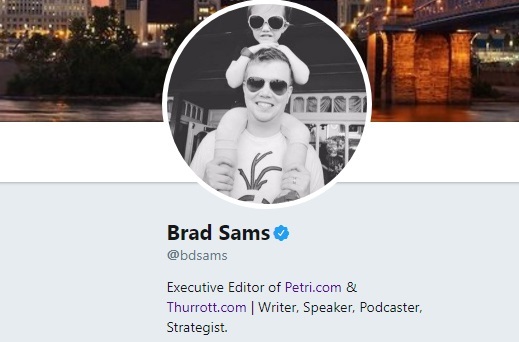 In this episode, Rick Vanover (Twitter @RickVanover) hosts Brad Sams (Twitter @Bdsams). Brad writes at Petri.com and Thurrot.com. Rick and Brad talk about the big picture of Azure, and what it means for all IT organizations from an application side, data management side and troubleshooting.